Chris Banchero is having a great 2018 PBA Governors’ Cup so far. 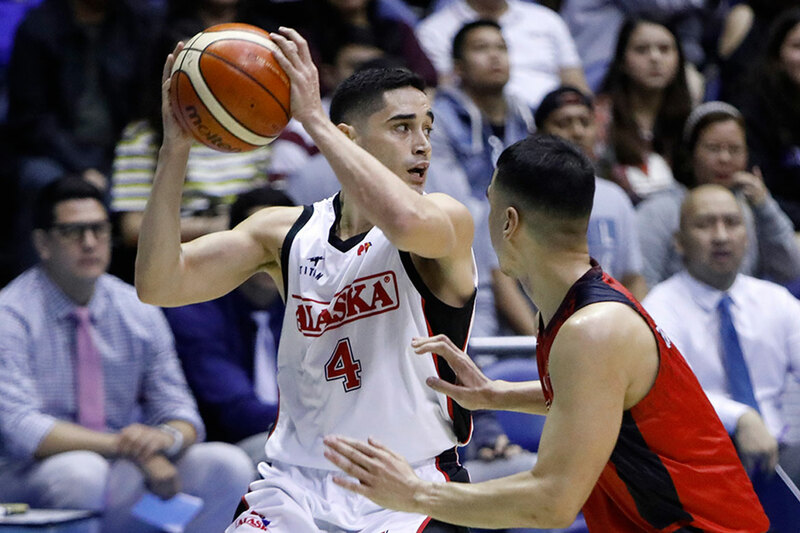 After becoming the first player in league history to average a double-double in points and assists, the Fil-Italian floor general set his career-high in points on Sunday night, as the Alaska Aces took on the Blackwater Elite. 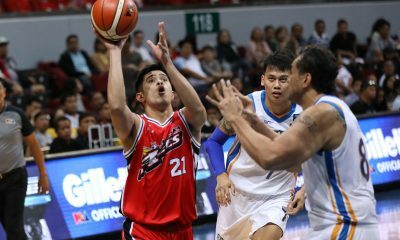 Banchero fired 28 points on an excellent 12-of-16 shooting from the field to help the Milkmen to the 116-109 victory to gain a share of the top spot of the standings with the Barangay Ginebra San Miguel and the Magnolia Hotshots. 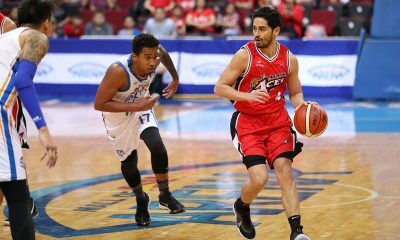 Banchero – who was averaging 15.3 points, 10.1 assists, and 4.8 rebounds prior to Sunday – also finished with four caroms and three dimes against just a single turnover in 33 minutes and 10 seconds of action. “I think it was my turn tonight to score the basketball,” said the 29-year-old. Still, Banchero did not take all the spotlight to himself. 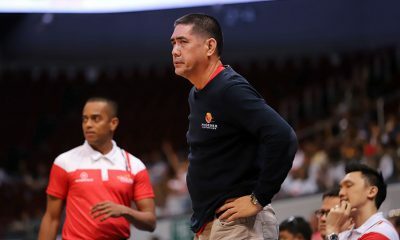 For him, Sunday’s win happened thanks to the team effort they displayed, which head coach Alex Compton didn’t see when they faced the Columbian Dyip last Wednesday. “We needed to play better basketball than we did against Columbian. I thought we did tonight,” Banchero said. “Jvee [Casio] and Vic [Manuel] both played well but Ping [Exciminiano] played very well first. I think he led us in plus-minus (plus-21) and he was really great off the bench, leading us on the defensive end and so was K-Racs (Kevin Racal). 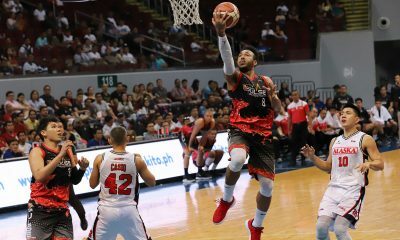 “Mike Harris led us in the late stretch and got things done,” he added, as their 35-year-old import whammed the nail in the coffin with 16.5 seconds left in the game by completing a four-point play, which widened the gap to eight. 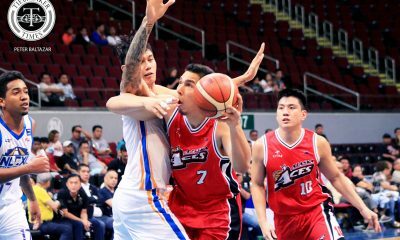 And what makes this Sunday night even more satisfying for the four-year pro out of Seattle Pacific is the fact that the Aces have given themselves a better chance of earning a twice-to-beat advantage for the playoffs. “Big win for us. 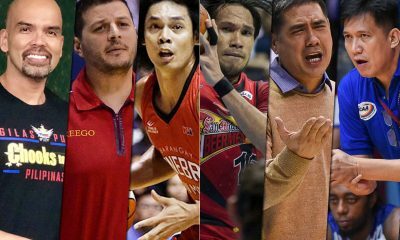 We knew we needed to get that ’cause To Four is our goal and make the push from there. Being Top Four is huge advantage,” he said.